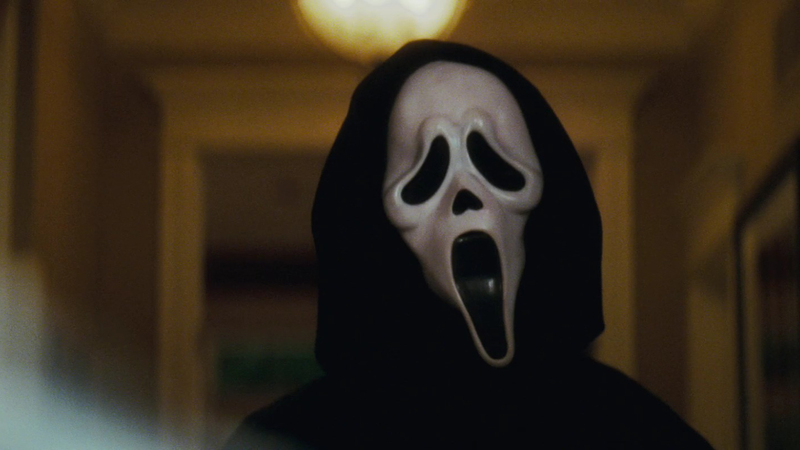 Put Your Ghostface on and Watch Every Death Scene in the ‘Scream’ Franchise! Scream is widely recognized (as it should be) as the last great slasher series to land in our laps. It all started in 1996, and it’s hard to deny its success and impact. And we still haven’t really seen a genuinely brilliant franchise launched since Wes Craven brought Ghostface to life, so it’s important to acknowledge the relevance of the series. It’s also important to – every once in a while – sit back and enjoy the bloody mayhem that Ghostface often leaves in his (or her) wake. Today we’re giving you a look at every death scene from the Scream franchise. From the first film to the fourth (no, we’re not covering MTV’s small screen adaptation), Ghostface has been making it bloody, and you can gaze at the movie magic gore below!